From before the dawn of recorded history, there has been a rich flow of interaction between Japan and China. Japan has long learned many things from Chinese civilization, and in the modern era China began to learn from Japan. In the 21st century, however, China surpassed Japan in terms of GDP in 2010 to become the world’s second-largest economy. Amid this rapid rise of China and what has been called a power shift in Japan-China relations, there are signs that bilateral tensions are rising and that the image each country has of the other is worsening. This volume provides a cogent analysis of the politics of the bilateral relationship, explaining the past, present and future of Japan-China relations during a time of massive political, social and economic changes. 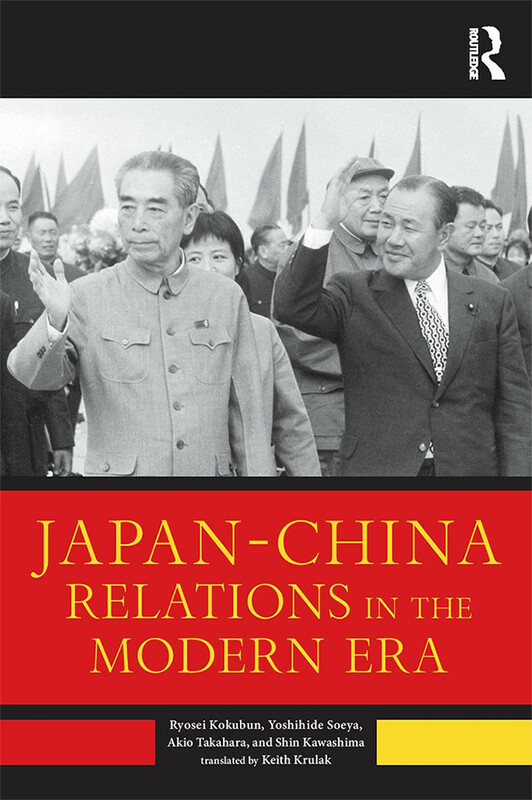 Written by a team of internationally renowned Japanese scholars and based on sources not available in English, this book is essential reading for students and scholars of Japan-China relations, Japan’s international relations, and the politics and international relations of East Asia. Ryosei Kokubun is President of National Defense Academy of Japan. 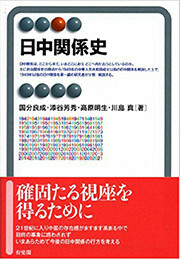 Yoshihide Soeya is a professor in the Faculty of Law, Keio University. Akio Takahara is a professor at the Graduate School of Law and Politics, the University of Tokyo. Shin Kawashima is a professor at the Graduate School of Arts and Sciences, the University of Tokyo.